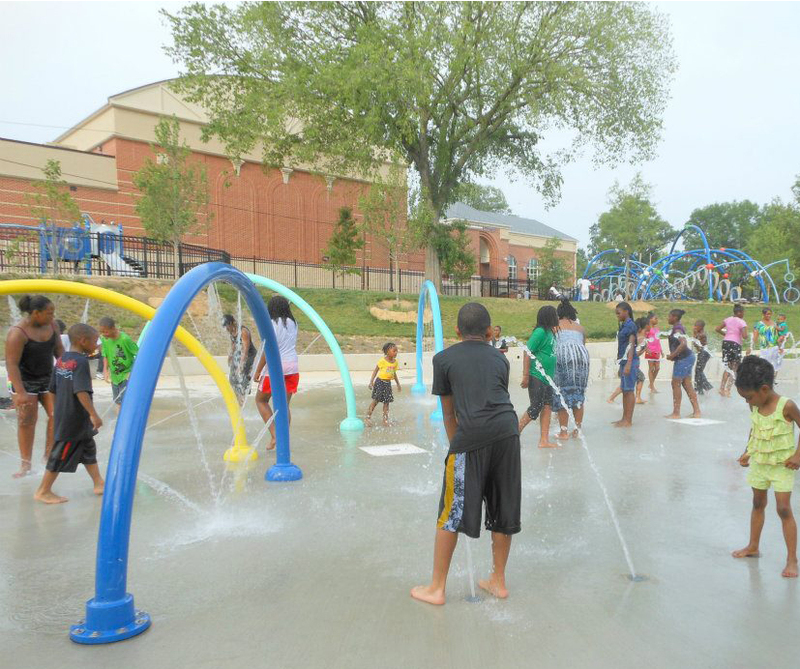 You have another month to enjoy the spray park at Joe Cole Recreation Center. The Department of Parks and Recreation (DPR) announced closure schedule for spray parks, outdoor pools, and children’s pools. The spray parks will close on Labor Day, September 7th. Outdoor pools will start closing on August 16th.